Terrific show about friendship based on the Newberry award-winning story that appeals to all ages! 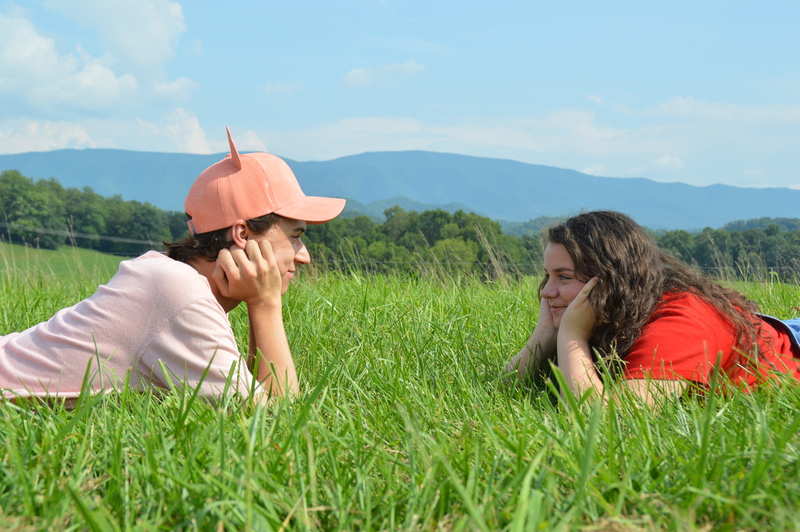 Bristol, Tennessee/Virginia, July 2015 – Theatre Bristol is pleased to announce the fall show of its 50th anniversary season, a classic favorite of young and old. E.B. 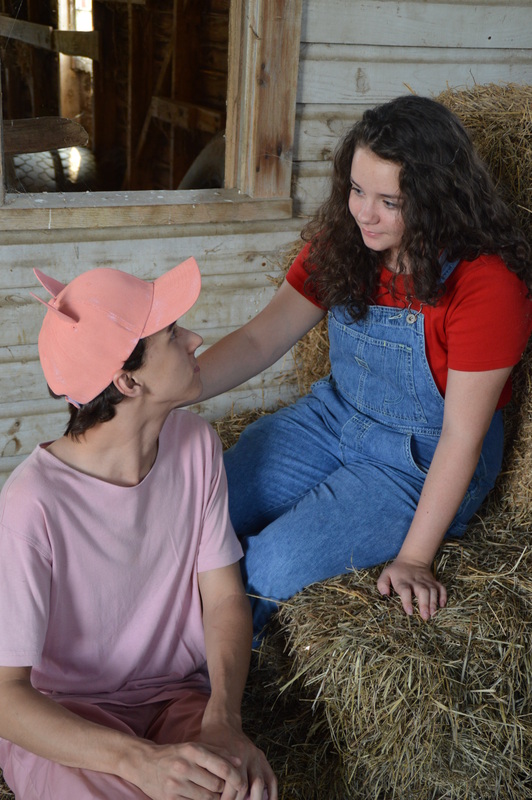 White’s Newberry award-winning “Charlotte’s Web” opens August 28 at the Theatre Bristol ARTspace with a local cast featured in nine shows over three weekends. 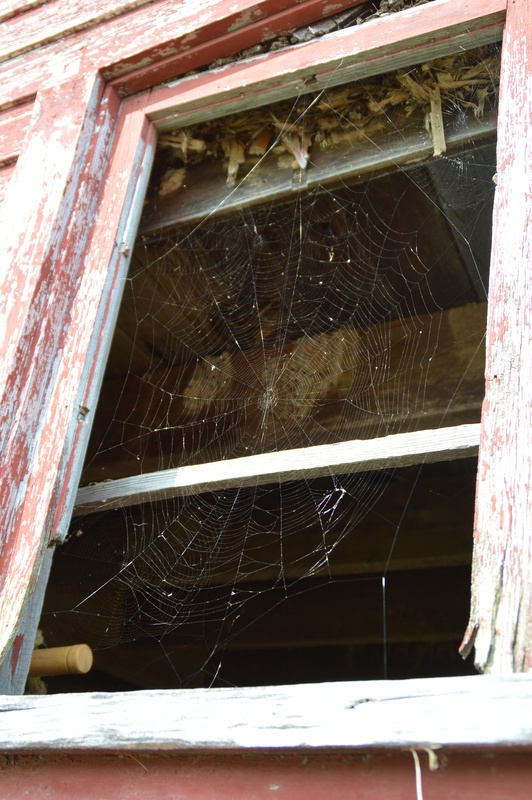 Theatre Bristol veteran Dottie Havlik will direct “Charlotte’s Web.” Havlik has been a valuable friend to Theatre Bristol and the theatre community over the years as a talented and respected actor, playwright, and director. Havlik is known for her own Theatre Bristol portrayal of “Charlotte,” as well as many other roles, and looks forward to directing a new cast in this 2015 production. Lurvy is Braxton Thompson. 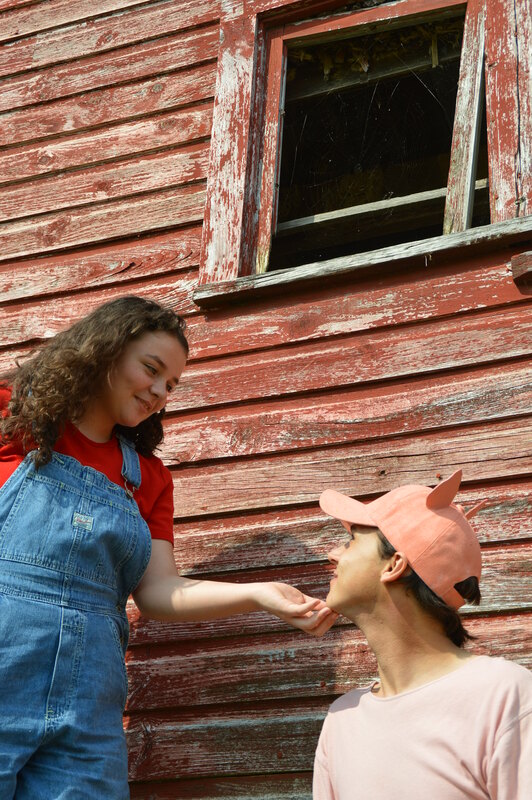 Wilbur’s farm friends are Eden Phillips (Templeton the Rat), Addy Fitton (Goose), Caleb Hale (Gander), Talia Kestner (Sheep), and Nell Stigers (Lamb). The narrators are Annabelle Meyers, Olivia Stevens and Lauren Turner. Characters at the Washington County Fair will be Jeanette Gragg (Announcer), Gracie Brooks and Gracie Cunningham (Spectators), Sutton Hughes, Hope Oliver and Carly Street (Fairgoers), and Luke Gray (Uncle the Hog). 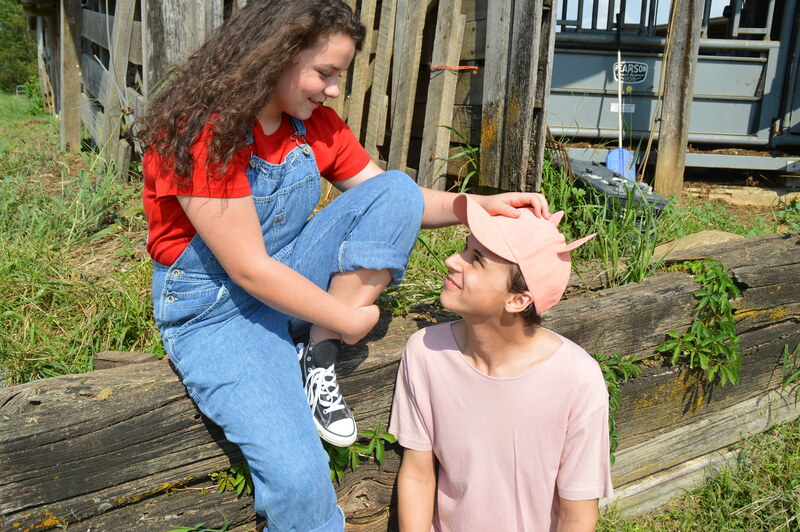 Rounding out the cast will be Charlie Carpenter, Makayla Milker and Ava White (Baby Spiders), Cameron Roberts (Reporter), Katelyn Briggs (Photographer), and as other farmyard friends, Spencer Beck, Parker Collins, Sydney Cunningham, Zaiah Gray, Isabel Gross, Zora Gross, and Bryn Kestner. Havlik is supported by house manager Steve Baskett, stage manager Camille Gray, assistant stage manager Coy Owens, master carpenter Robert Havlik, scenic designer Jenny Carpenter, costumer James Altman, props masters Luke Gray and Ashton Bishop, and producer Laura O’Bryan. Performances will be in the Theatre Bristol ARTspace, 506 State Street, Fridays and Saturdays, August 28, 29, September 4, 5, 11, and 12 at 7:30 p.m, and Sundays, August 30, September 6 and 13 at 2:30 p.m. Call 423-212-3625 and leave a message with your name, number, show date, and number of tickets and we will call to confirm, or purchase tickets at the box office 30 minutes prior to the show. Tickets are $12 for adults, and $10 for seniors and students.